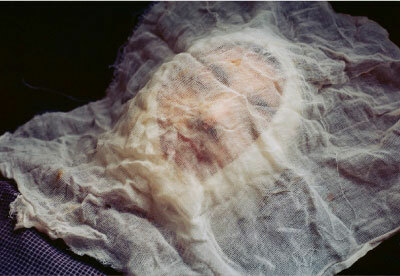 Since 2005, over 700 women have set themselves on fire in Afghanistan. Most incidents were caused by repeated abuse, fear of their husbands and petty household disputes. Self-Immolation in Afghanistan: A Cry for Help is a series of photographs taken by photojournalist Stephanie Sinclair, one of fifty-five artists chosen for this year’s 2010 Whitney Biennial. Over the course of three years, Sinclair documented a day in the life of Afghan women being treated for life-threatening, full-body burns. More jolting than the images alone, is the knowledge that these victims did this to themselves. Shockingly personal, the photos depict already hopeless women in the throes of utter despair, anguish and vulnerability. In Afghanistan, to obscure the daily violence taking place in their homes is commonplace — almost expected — making Sinclair’s unique point of view all the more jarring and significant. In this exclusive interview, Stephanie Sinclair talks to PLANET about abysmal desperation, inklings of change, and the indelible power of photography.